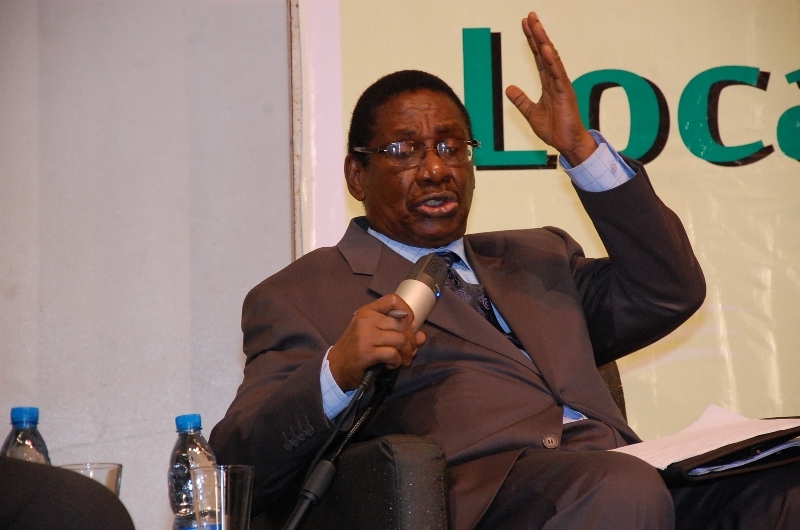 National assembly is an enemy of the anti-corruption struggle – Sagay – Royal Times of Nigeria. Chairman of the Presidential Advisory Committee against Corruption (PACAC), Prof Itse Sagay has described the National Assembly as the enemy of the Federal Government’s anti-corruption fight. Sagay was reacting to the criticism of President Buhari by Senate President Bukola Saraki during the launch of Dino Melaye’s book, ‘Antidotes for Corruption: The Nigerian Story’ on Monday. Saraki had said; “I am convinced that why our fight against corruption has not yielded much success is that we have favoured punishment over deterence‎. We must fight corruption with sincerity, and not fight symptoms… unlike the five-minute sensationalism we have now. It must not be based on individuals but on institutions,”. Sagay in his reaction said National Assembly was planning to weaken the Economic and Financial Crimes Commission (EFCC). He said; “In fact, the National Assembly has constituted itself into an opposition to the anti-corruption struggle. It has mounted a war against the anti-corruption struggle. It has decided to obstruct it at every stage,”. “For example, the bill for a special criminal court is not moving. And we saw the way they tried to stop Magu from being chairman of EFCC just because they found out he was effective, determined and incorruptible.